With the sole exception of retro gamers, mobile gamers have the highest tolerance of crude rendering and pixelated graphics. Here’s a rare occasion where technology regresses. Plenty of modern and popular mobile titles look straight out of 2005. The litany of watered down mobile versions of classic PC games epitomizes the gulfing disparity between mobile and PC, with highlights being Half-Life 2 (2007) and the GTA III series (2001-2004). While CPU performance has stagnated, PC graphics has improved by leaps and bounds. In the last decade, fierce competition between major vendors has led to exponential performance improvements. Comparing the current mid-range graphics card (GTX1060 3GB) with the venerable 9600 GT from 2008, the performance delta is more than an order of magnitude at 1260%. This illustrates the enormous trade-offs made to shrink computers into a pocketable chassis. The raw performance numbers manifest incontrovertibly in games, with mobile games being an eyesore to seasoned PC gamers. A prevalent refutation of the above argument is the prohibitive price of gaming-class desktops when affordable consoles are flooding the market. A pre-built PC at $1500 is often matched by a console costing half as much. Then why do such PCs still exist? The answer lies in the business model of each machine. PC builders earn solely from the sale of hardware, while console makers heavily subsidise the physical console to entice impulsive gamers. What makes console production so lucrative is the sale of accessories and games. Anyone who walks into a console store would baulk at the preposterous peripheral pricing. $100 for a controller? No thanks, I’ll get the $20 PC version instead. Have you tried boosting your phone’s performance by swapping out the anaemic processor or slotting in more RAM? I’m sure that would have gone well, with a void warranty and the initial enthusiasm evaporating into an abrupt disillusionment at the realisation that every component is soldered on, with no viable upgrade path. You’ll be fortunate to get to that stage, with proprietary pentalobe screws guarding against unsanctioned intrusions into the innards of each iPhone. Consoles fall into the same category, with manufacturers even disabling the console due to unauthorised repairs, eliciting allegations of planned obsolescence. While phones and consoles will retain the same specifications for perpetuity, PCs have the potential to be the modern Ship of Theseus. The unparalleled versatility of PCs have spawned a generation of enthusiasts who upgrade and build their own desktops. A mundane ‘sleeper’ PC, named for it’s boring appearance, can be upgraded to rival modern workstations. The possibilities are limitless. A PC is more than a functional work or gaming powerhouse. It is a window to understanding technology and the keys to truly owning your hardware through the right to repair and upgrade. 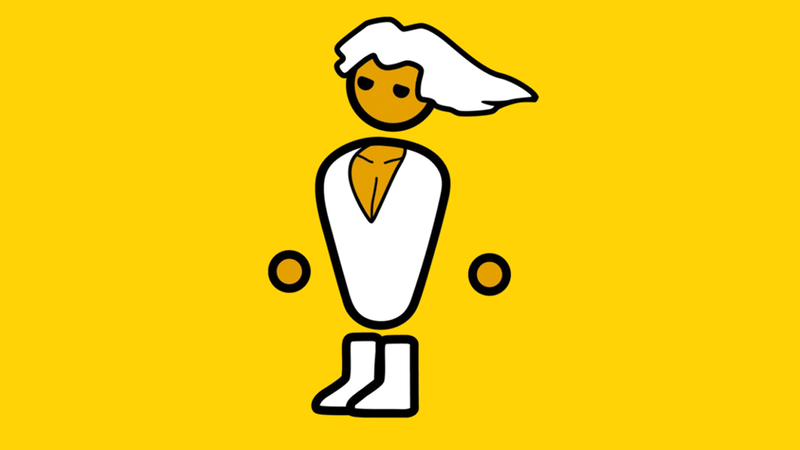 Once you achieve enlightenment by experiencing the glory of the PC Master Race, you’ll never look back.